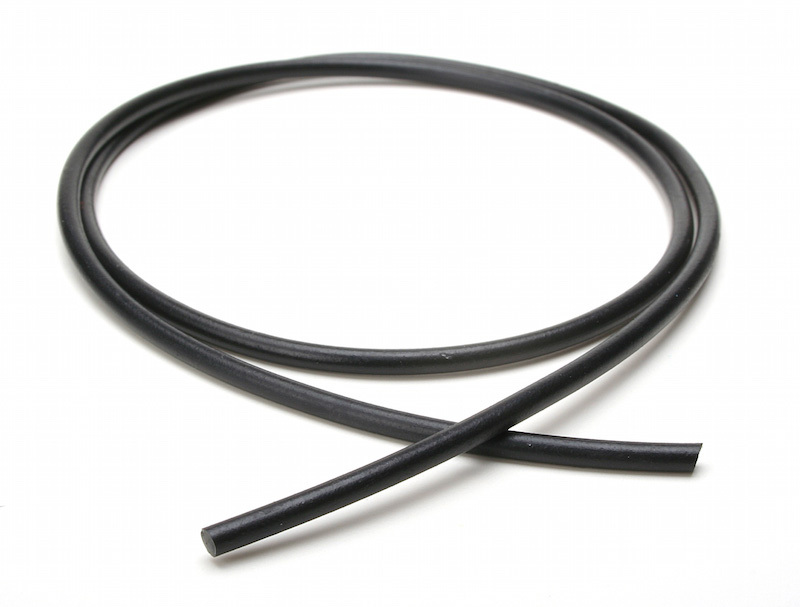 For over 60 years, Kismet Rubber Products has been a leading extruder of custom Chloroprene, or Neoprene®1, parts. Our staff has the expertise and application knowledge to manufacture durable, high performance extruded parts using Chloroprene and to assist with material selection to determine if Neoprene® is the best material for your part. We serve the OEM and replacement part markets, specializing in electronic, aerospace, healthcare, construction, transportation, marine, appliance, and power generation applications. Chloroprene is a black rubber that is highly resistant to oil, petroleum, ozone, heat, and sunlight. It also performs well in temperatures ranging from -67°F to +220°F. As a result, products manufactured using Chloroprene are used throughout industry for applications in high heat, corrosive, high wear, or outdoor environments. These include processing equipment, power generation components, motors and engines, and outdoor enclosures and equipment. Chloroprene is commonly known by its tradename - Neoprene®. We can provide custom compounds to meet industry and regulatory certifications and standards. Some of the standards our materials can meet include Mil Spec, ASTM, SAE, FDA, USDA, UL, AMS, NSF, USP CL VI, and standards for smoke, flame, and toxicity. At Kismet Rubber, we understand that the quality of your finished product is dependent on the quality of the components you use and the materials used to manufacture them. We are committed to providing you with a part manufactured to the highest standard of excellence so you can be assured that your Kismet component will meet or exceed your expectations. 1 Neoprene® is a registered trademark of DuPont Performance Elastomers for their brand of Chloroprene Elastomer; Kismet Rubber Products reserves the right to provide a chloroprene material of another manufacturer in lieu of Neoprene®.